It's been a while since I blog pimped some friends- and it's due time. 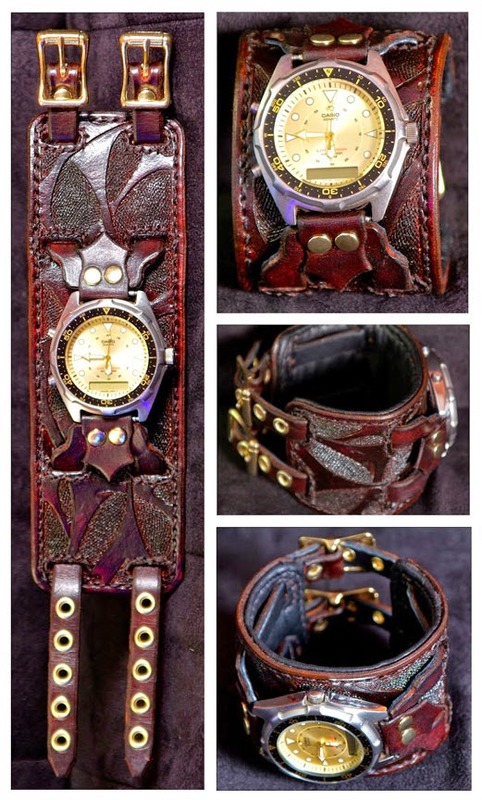 One of my buddies has been into serious leather working for the last couple years and creates custom leather products. He is open to making a variety of products and his works speak for themselves. I would highly recommend checking them out at the links below. 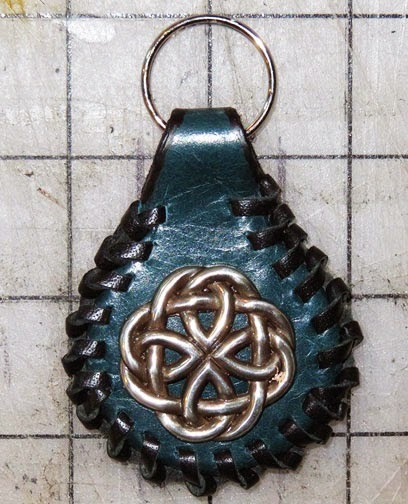 My personal favorite item is the Blue Key Fob with silver Celtic Knot pictured to the right. Or to see some of his stuff without the hassle of a few extra clicks see below. As you can see he's got some excellent talent and is on the lookout for new and interesting projects to make for people. 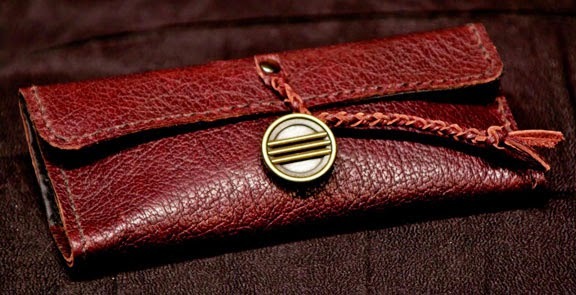 Bracelets, belts, key fobs, wallets, purses, bags, holsters, sheaths, or pretty much any leather project you might want, he'll find a way to make it. Don't hesitate to ask for something- ask or check for what you may like.